Boston, MA – (HIMSS Booth #521) – Kyruus, a leader in provider search and scheduling solutions for health systems, today announced that its Vice President of Sales, Travis Moore, was selected to present a session at the 2019 Healthcare Information Management Systems Society (HIMSS) Annual Conference & Exhibition alongside Sara Vaezy, Chief Digital Strategy & Business Development Officer at Providence St. Joseph Health. A Kyruus customer since 2015, Providence St. Joseph Health is the third largest health system in the United States, serving five million patients across 51 hospitals and 829 clinics. Moore and Vaezy will present a session titled, “Centralized Provider Data: Foundation for Digital Innovation,” which will focus on why health systems first need a centralized and reliable view of their provider networks – especially as those networks evolve and expand – before they can effectively meet consumer demand for digitally-accessible provider information and appointment booking. The session will take place on Thursday, February 14 at 4:00PM ET in the Orlando - Orange County Convention Center, W314B. 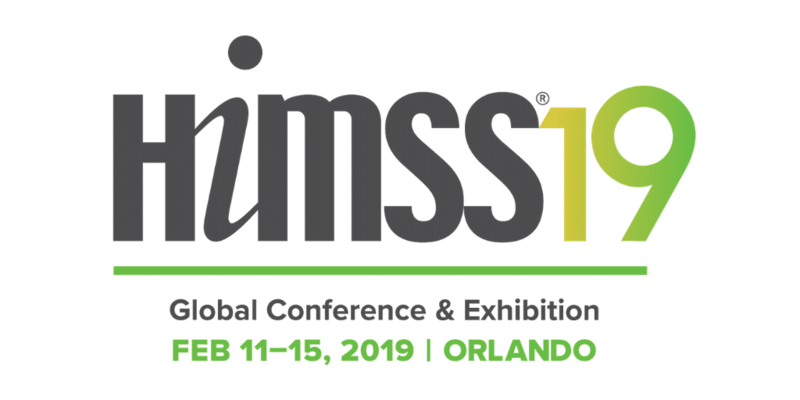 HIMSS19 attendees will have the opportunity to speak with Kyruus leaders at the company’s booth (#521) throughout the conference to learn more about building a comprehensive provider directory and using it as the foundation for better patient access across both online and offline access points. To schedule a meeting with one of Kyruus’ executives, please contact Danielle Johns at DJohns@ariamarketing.com.